Audi teases e-tron GT before release! 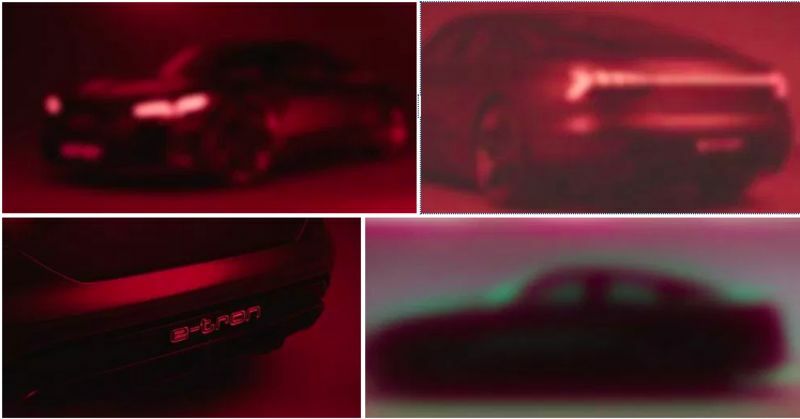 Audi wrote on their Twitter account the other day, "#Sneak Peek: the #Audi #etron GT concept - stay tuned for the big #world #premiere on November 28." Audi will benefit from Porsche’s work on the electric powertrain that they developed for the Taycan, formerly known as the Mission E. Based on what Porsche released about the concept vehicle, it is equipped with a powertrain that can generate a combined power output of over 600 hp (440 kW) between two electric motors. See the blurry previews below.